A freelance web designer who creates affordable websites to help your business work online. 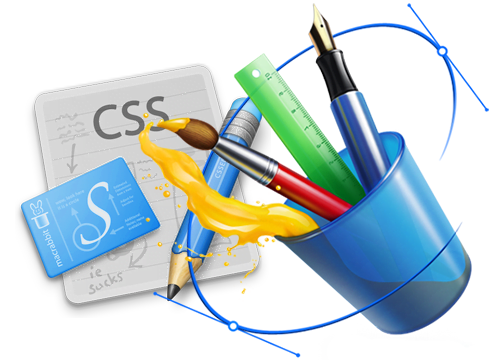 We can build any type or size website you require, from small custom designed websites or highly advanced online stores. We also offer lots of help and advice along the way, so don’t worry if you are not a web expert, we have you covered. Each of our websites can be developed with a very easy to use content management system, also known as a CMS, and we provide free basic training on how to use your website.